Poetry – To be British – The real British spirit. What it is to be British. 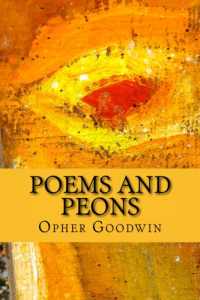 This is my latest book of poetry. This poem is not in it but it gives you an idea of the type of work I produce. I am not a patriot. I despise nationalism. I do not wish to fight or die for my country. I am a man. I love my freedom and the philosophy by which I live – the right of all men and women to be free and live in a spirit of harmony, love and equality. That is a cause worth fighting for. I am a pacifist and a citizen of the world. I believe in the rights of all living creatures and their right to live undisturbed by man. I am never short of a cause.